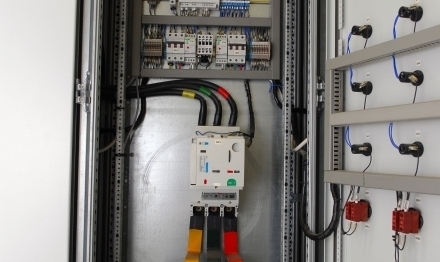 JSC Bukrita designs and manufactures control and process automation devices for the automation of production processes at industrial enterprises, control of energy systems at commercial buildings, and storage and transfer of process data. 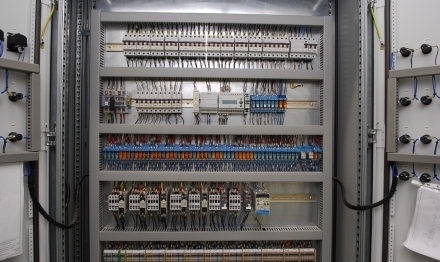 JSC Bukrita designs and manufactures electrical power distribution and transmission cabinets for low-voltage networks. 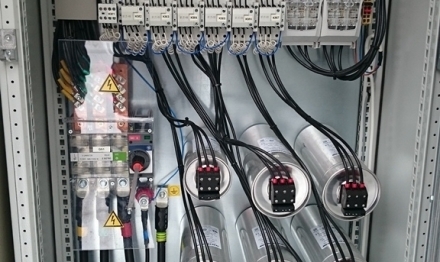 JSC Bukrita designs and manufactures automatic power factor correction devices ranging from 27,5 kVAr to 5 MVAr. 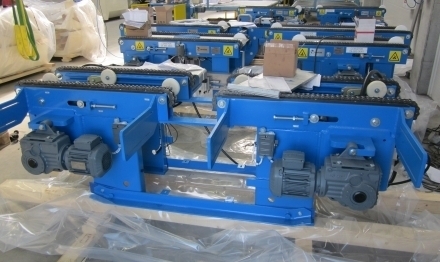 JSC Bukrita carries out manufacturing, supply and installation of production process automation devices based on customers' individual designs and their specific requirements. 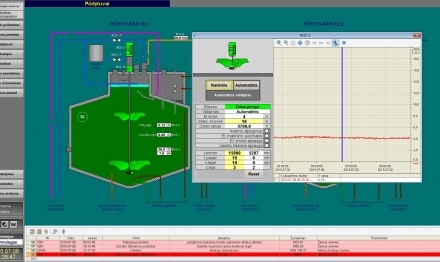 When installing control and process automation devices, JSC Bukrita programs and configures SCADA systems based on individual designs and customer's requirements.